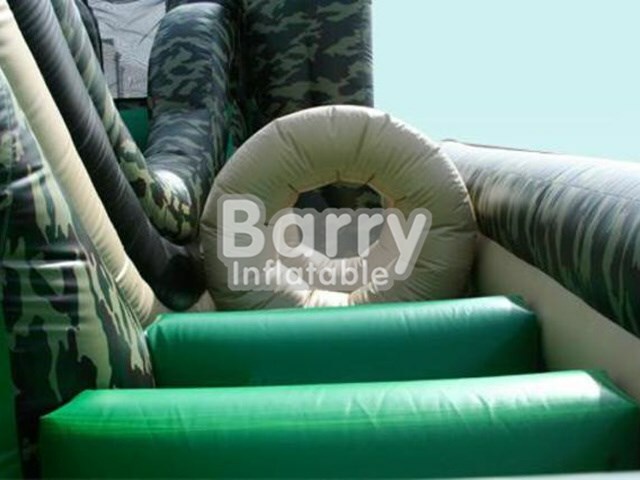 Products - Inflatable Obstacle Course - Cheap army inflatable obstacle course,military obstacle course BY-OC-001 - Guangzhou Barry Industrial Co., Ltd. 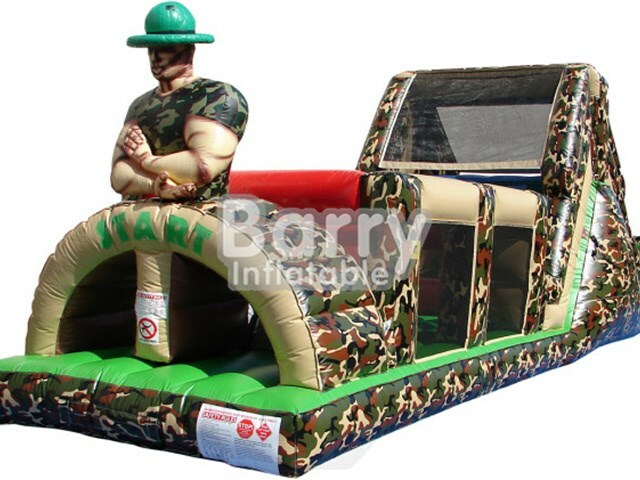 Throwing a party for a future Jarhead? 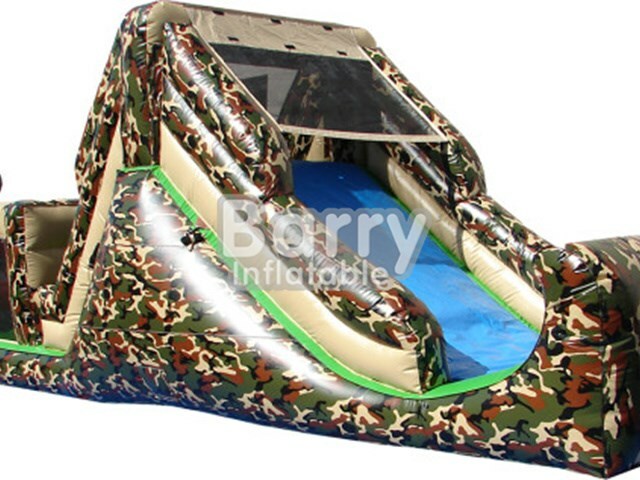 The Backyard Camouflage Obstacle sports interactive inflatable will give them a taste of bootcamp before they ever leave home. Blow the whistle and two guests at a time will run and climb across the course to make it first to the finish line.